Advent is a season of preparation: shopping for gifts, decorating our homes and sanctuaries. Advent is also a time to prepare our hearts and communities for the coming of Christ, the Almighty God who came among us poor and homeless, a stranger and a child. 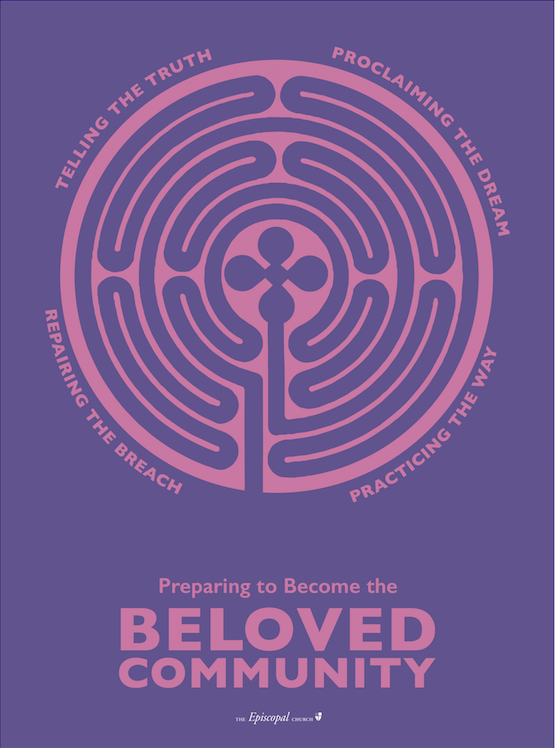 There may be no better time to reflect on how we as the Episcopal Church embrace the Holy One who continues to draw near in the neighbor, the stranger, the refugee, or the one who seems most “other” to you. It is the ideal season to commit to becoming Beloved Community and growing loving, liberating, life-giving relationships across the human family of God. For the Sundays of Advent the rector facilitated a formation class for adults using the Gospels and Collects of Advent, focusing on how we may prepare to become the beloved community that our current Presiding Bishop, the Most Rev'd Michael Curry, calls us to be. For more information, view the Beloved Community webpage.